While VLC is great out of the box, have you ever thought about customizing it a bit? Whether you want to get distracting elements of out the way when watching videos or keep the most-used VLC features 6 More VLC Media Player Features You Must Try 6 More VLC Media Player Features You Must Try VLC is a media player more powerful than you might realize. Are you using it to its full potential? Here are some pointers. Read More more handy, here’s how to tweak VLC’s interface to your liking. To edit the look of VLC, simply drag items from the Toolbar Elements box onto the top Line sections. Make good use of the Spacer and Expanding Spacer, as they let you add gaps between controls. Keep an eye on the Preview to see what your changes will look like on the full display. Aside from the Main Toolbar tab, you can also change the Time Toolbar, Advanced Widget, and Fullscreen Controller. You’ll need to enable View > Advanced Controls to see those. Once you’re done customizing, click Close to apply your changes and see how they look. When you’re satisfied, you should save your layout for safekeeping. To do so, at the top of the editor window, you’ll see the Select profile dropdown. Here you can click the New icon to save your settings as a profile. If you’d like, you can also expand the box and pick from one of the presets, like Minimalist style. 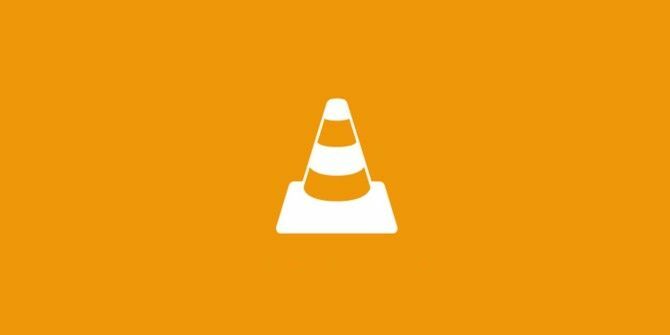 For more, check out awesome VLC features you may have missed 6 Awesome VLC Features You May Not Know About 6 Awesome VLC Features You May Not Know About There's a reason VLC is called the Swiss Army Knife of media players. This article identifies six awesome VLC features and explains how to use them. Read More .